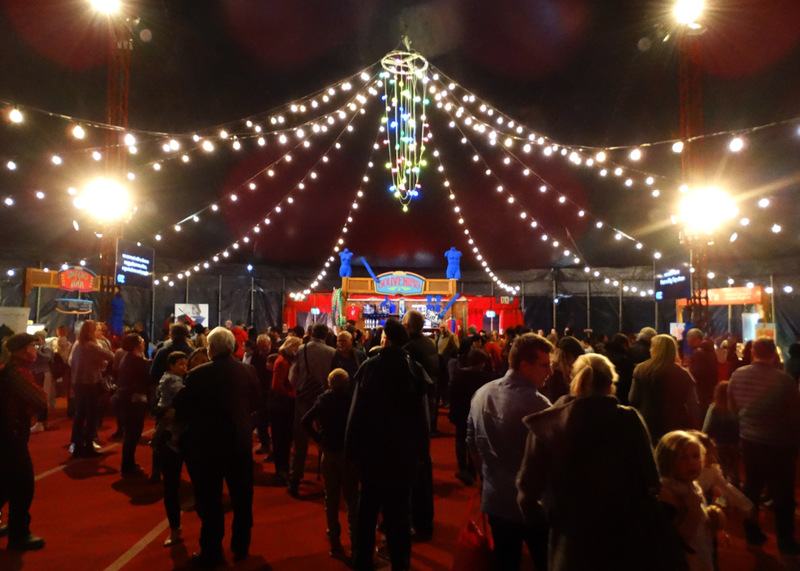 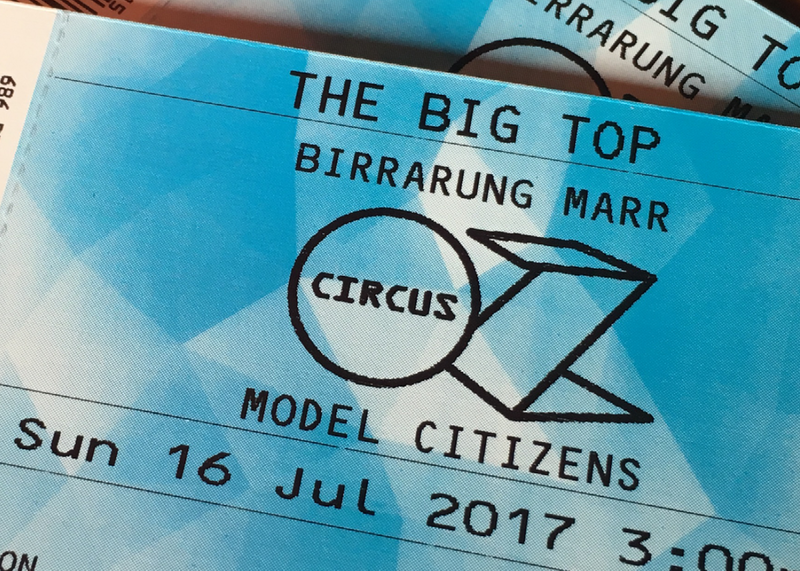 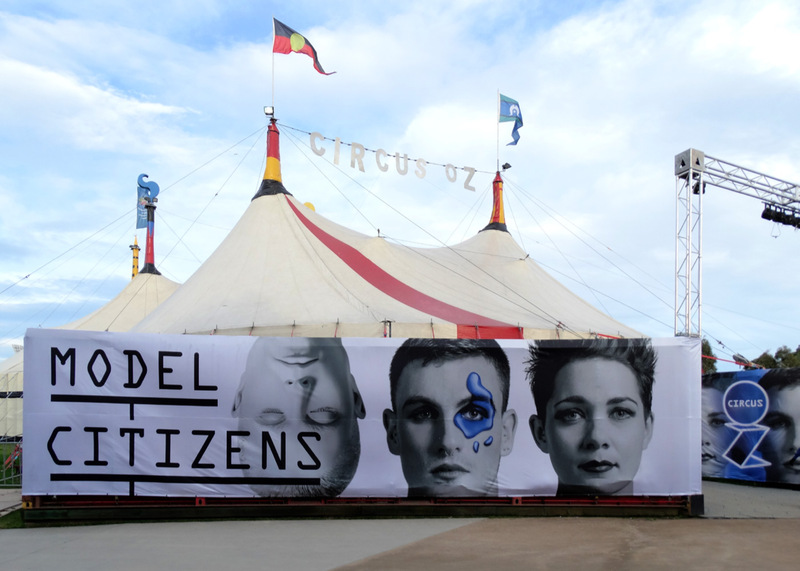 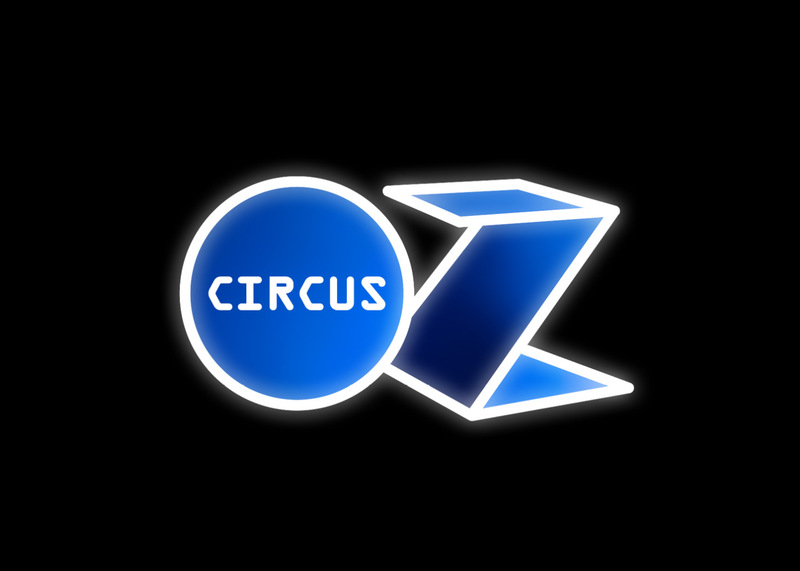 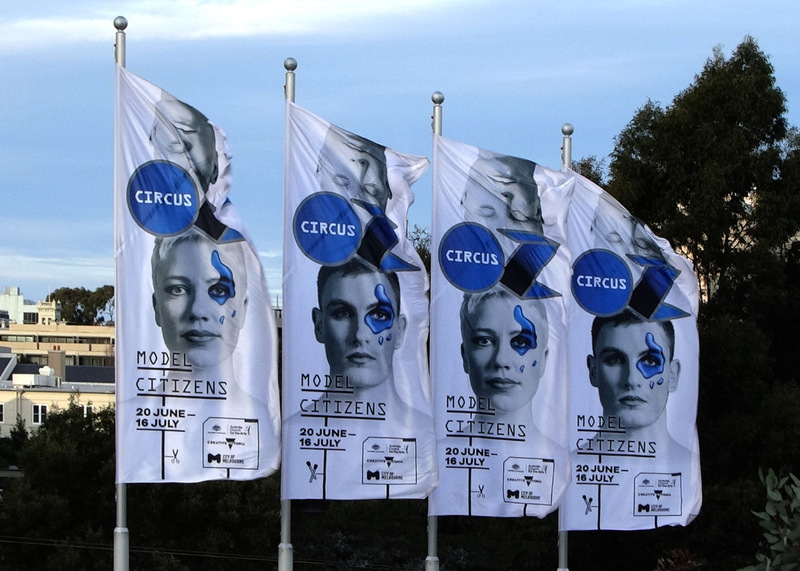 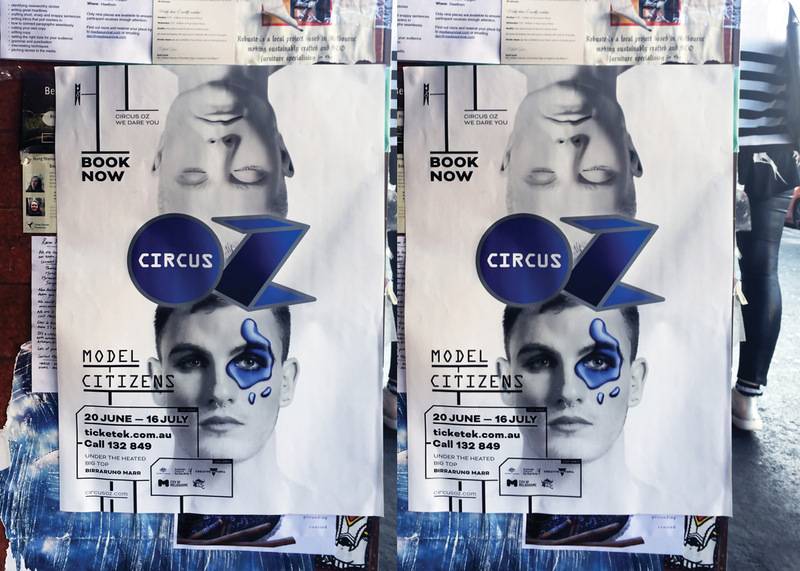 An identity for a Circus Oz new production Model Citizens. 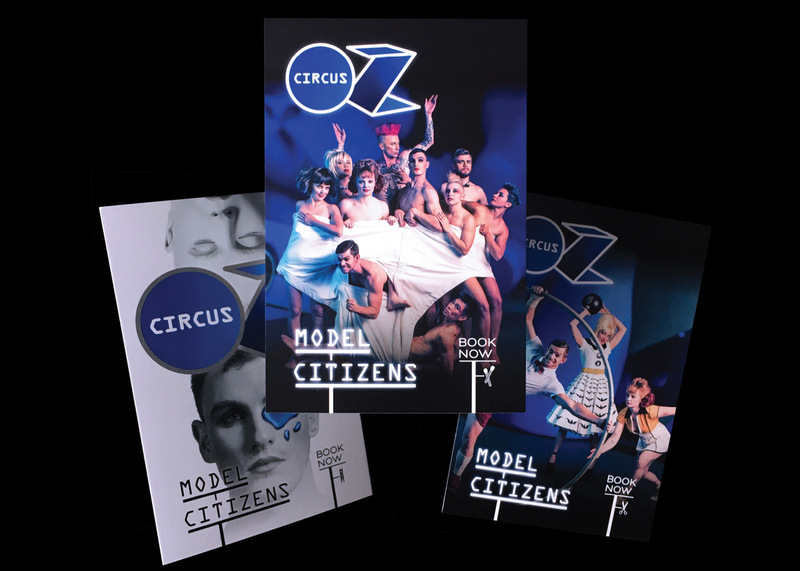 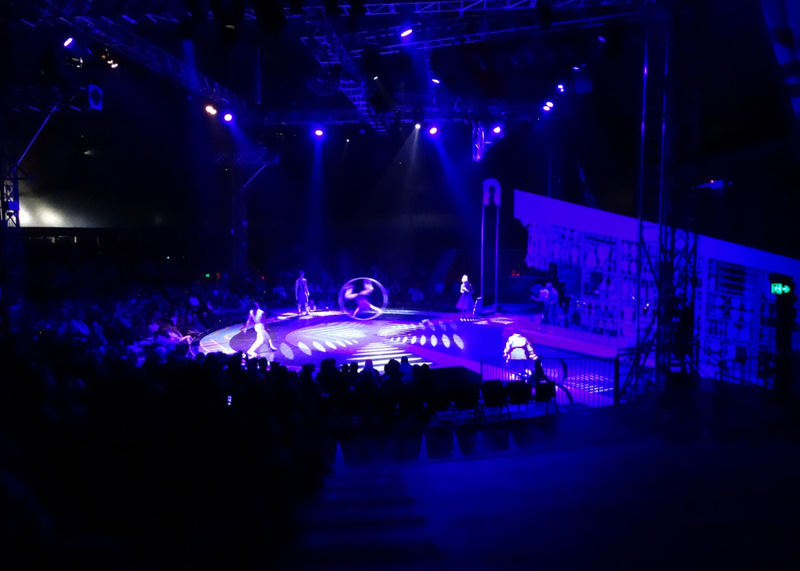 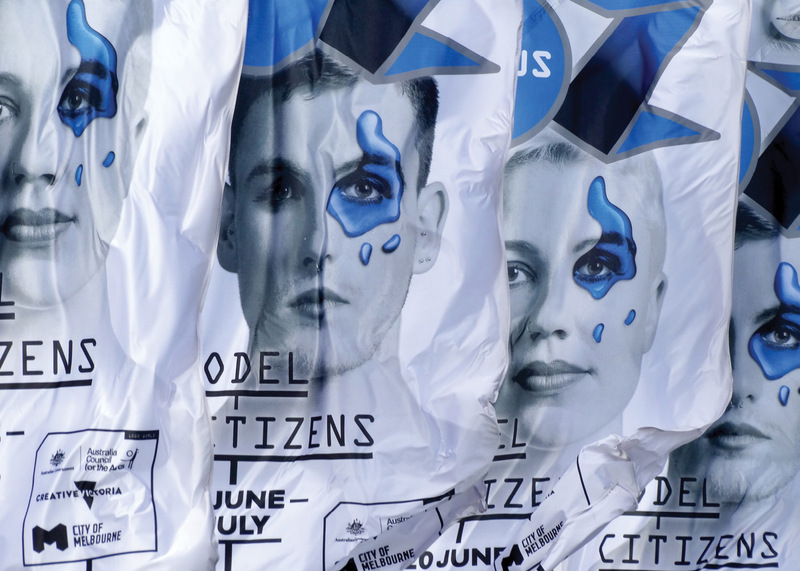 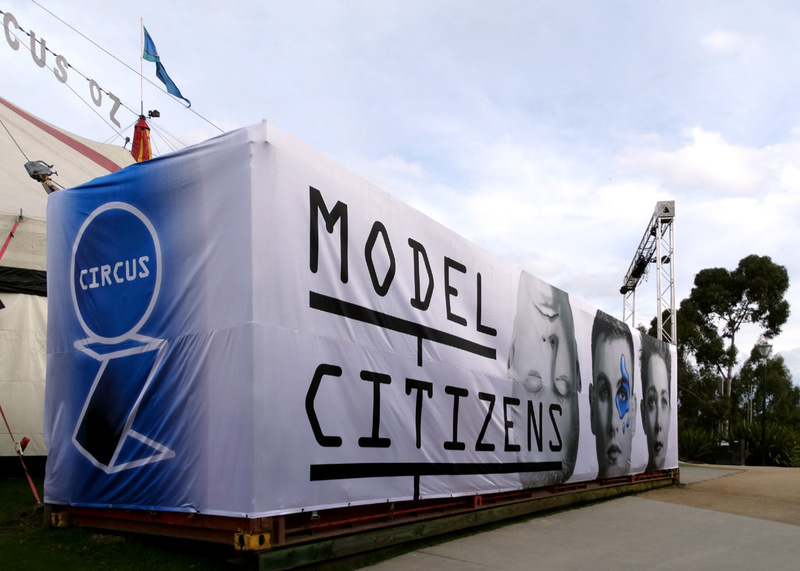 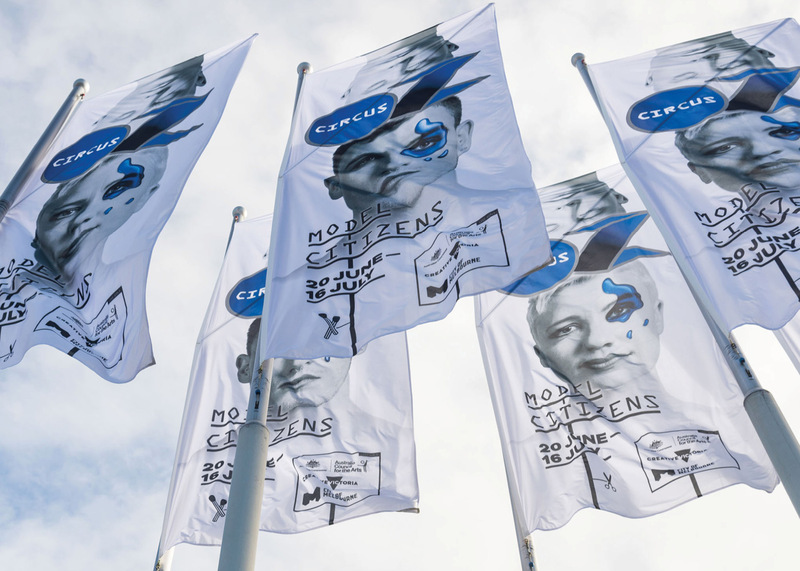 Devised by Rob Tannion the Model Citizen show is inspired by the transformation from the everyday. 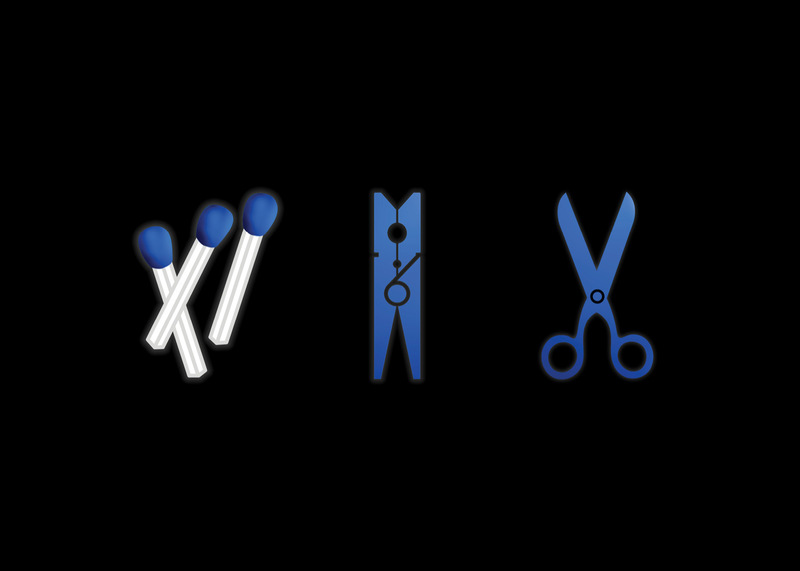 Everyday things are part of comprehensive communication program. 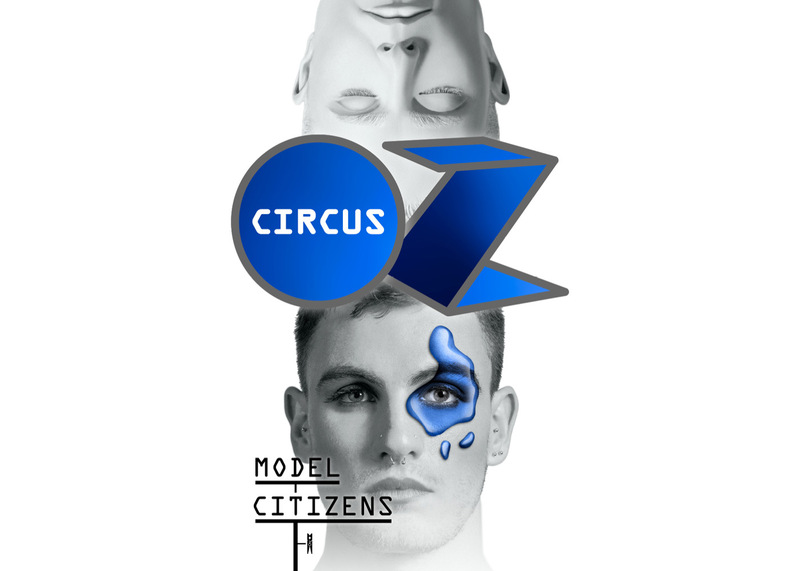 Think kit people, kit lifestyle, credit card types, splashes of a blue virus bringing with it change. 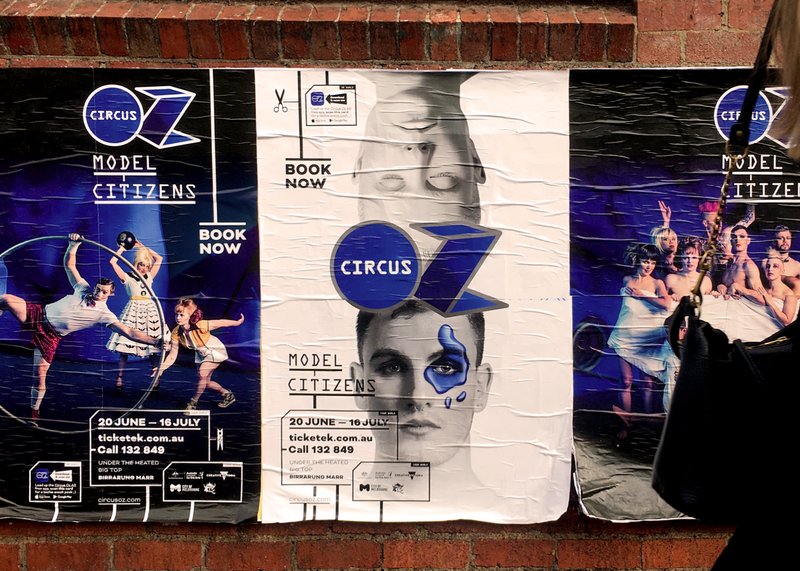 An idea that was a loose scribble taking on all sorts of media, scales and shapes, is our idea of being flexible. 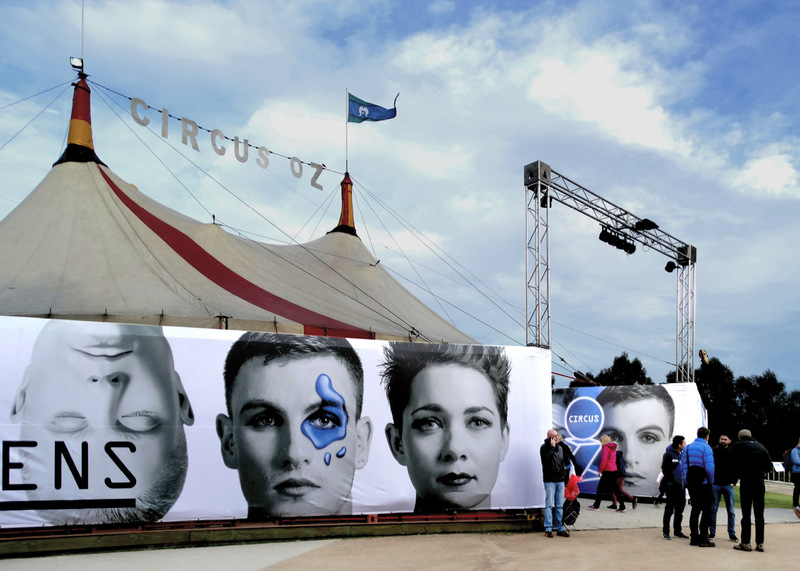 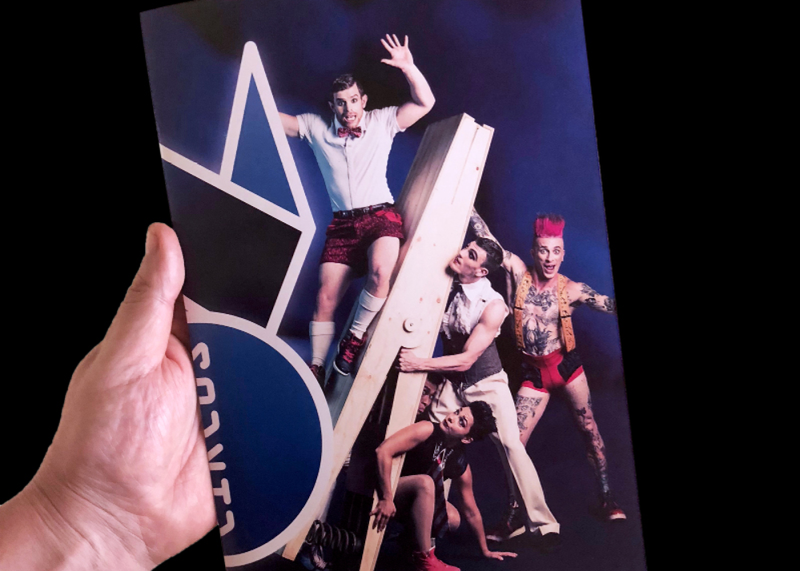 The final image for @circusoz is a collaboration photographed by @robblackphotography and retouched by Alan at Morpheus Studios.